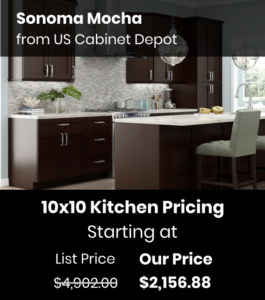 US Cabinet Depot Sonoma Mocha adds a rich stain finish to a shaker style door to create a stunning combination. 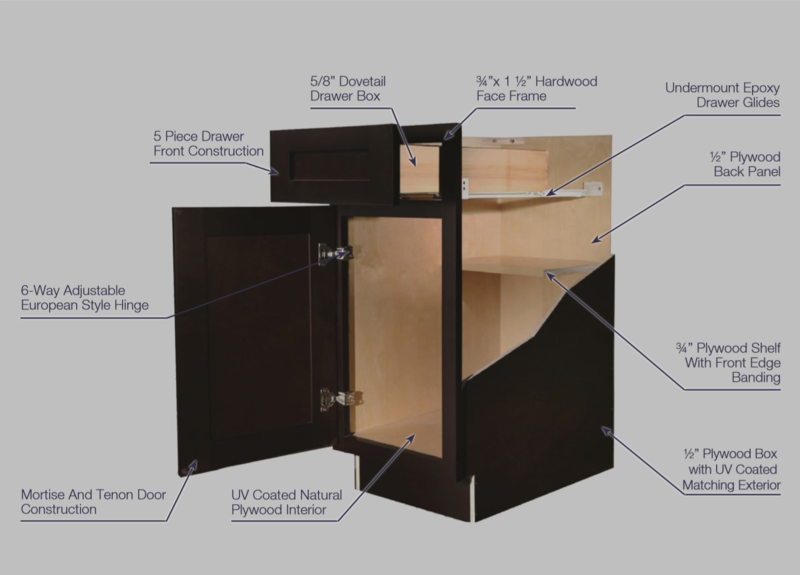 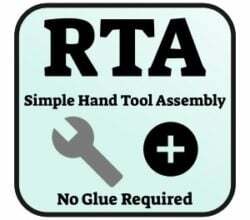 Epoxy coated drawer slides and euro-style hinges ensure smooth operation. 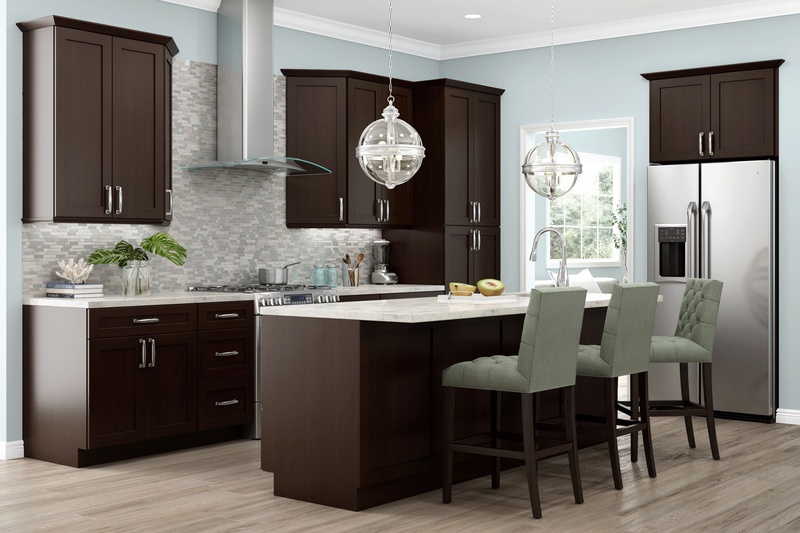 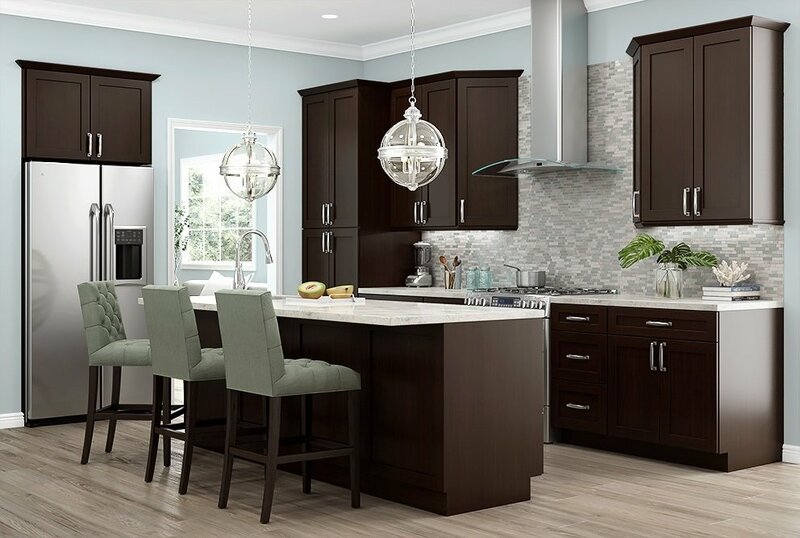 Get that dark style you’ve been looking for at a surprisingly low price point with US Cabinet Depot Sonoma Mocha. 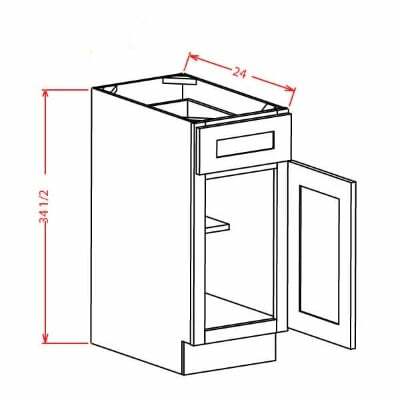 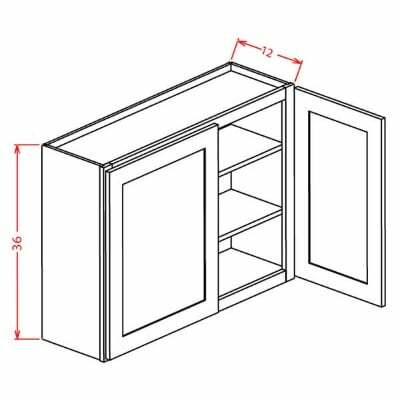 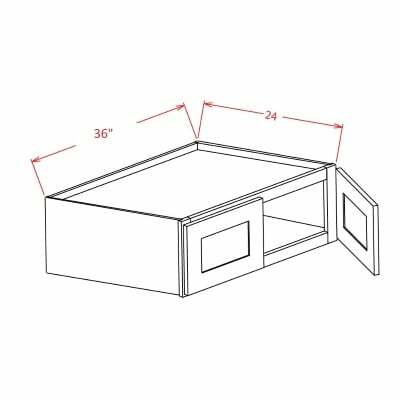 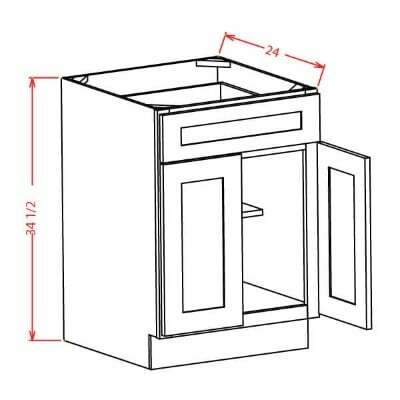 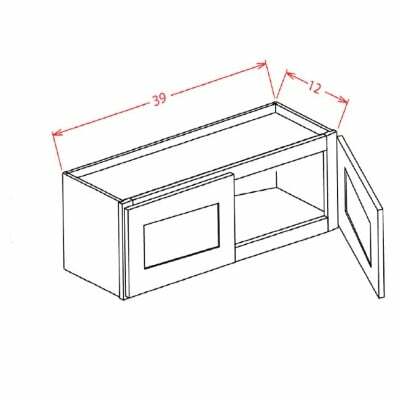 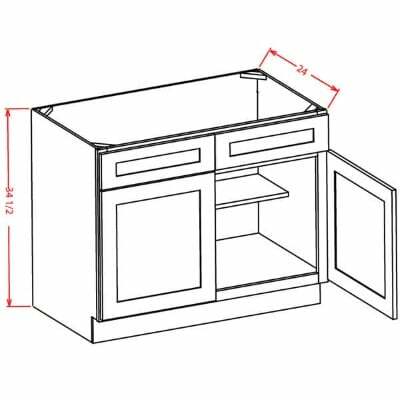 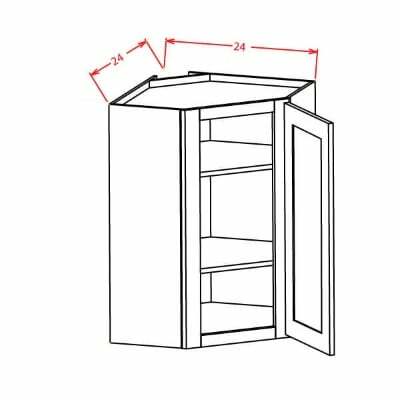 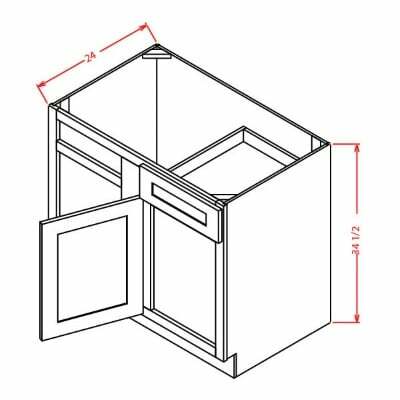 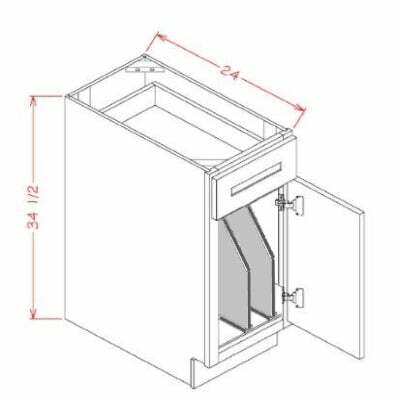 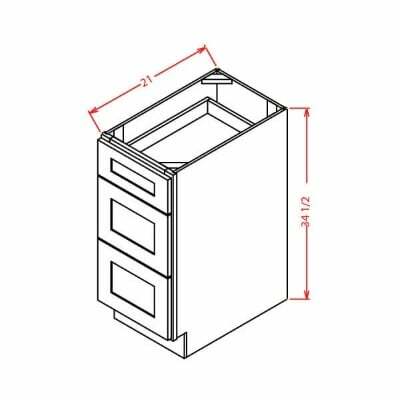 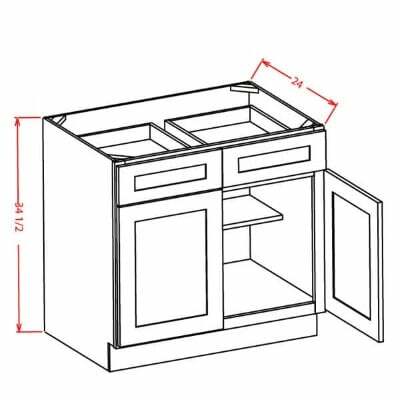 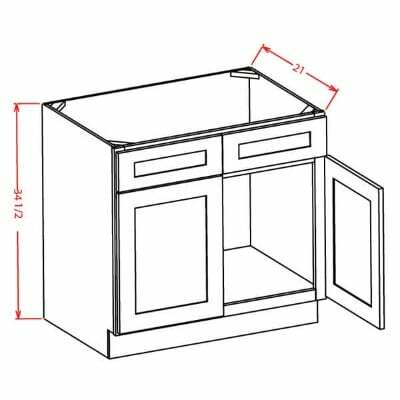 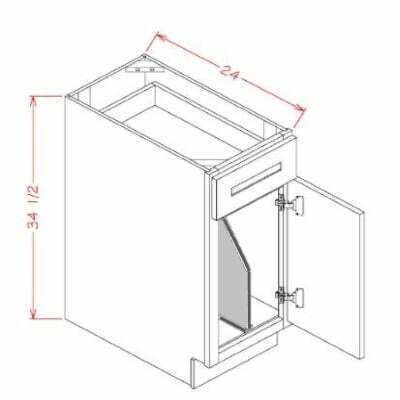 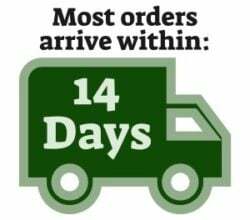 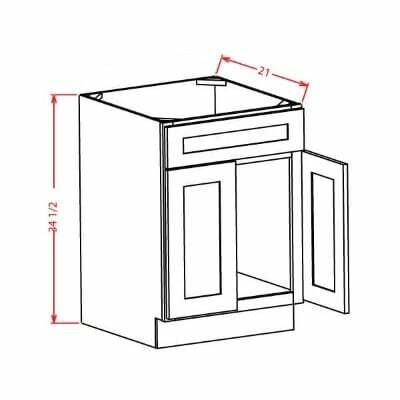 US Cabinet Depot Sonoma Mocha Universal Oven Cabinet – 33W X 84H X 24D-2D-3DRA – Opening 26-1/2W X 24-3/8H – Drawers can be removed and frame can be cut to accommodate larger oven units. 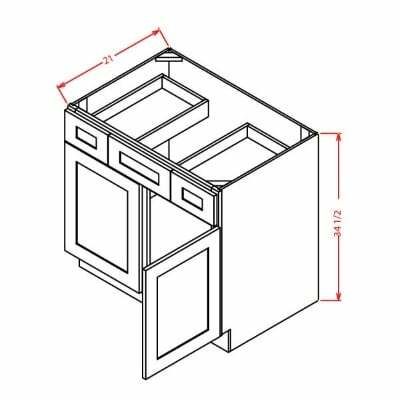 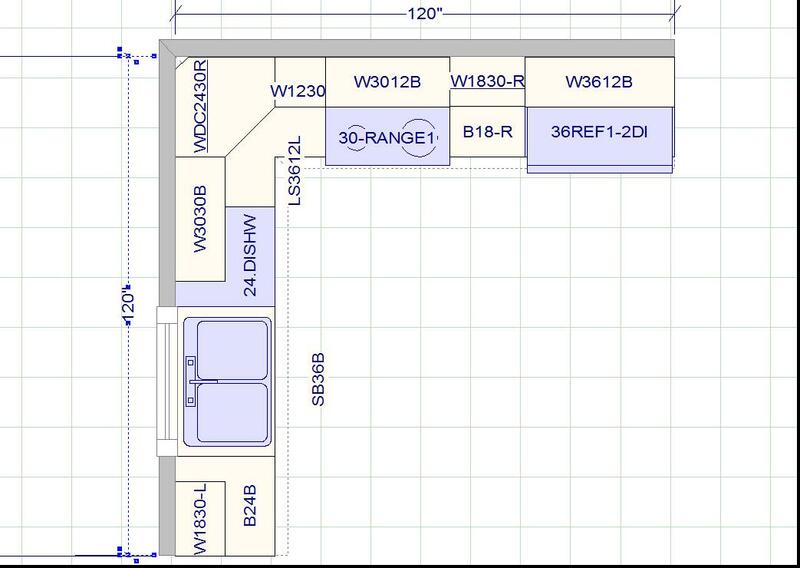 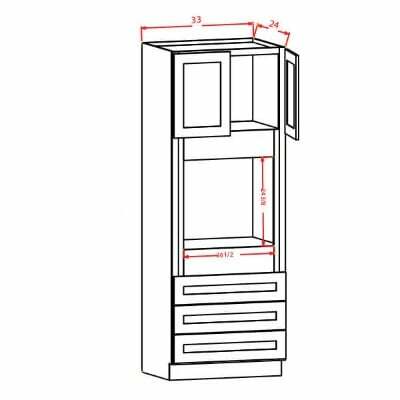 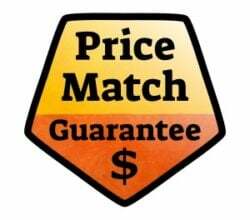 US Cabinet Depot Sonoma Mocha Universal Oven Cabinet – 33W X 90H X 24D-2D-3DRA-1S – Opening 26-1/2W X 24-3/8H – Drawers can be removed and frame can be cut to accommodate larger oven units. 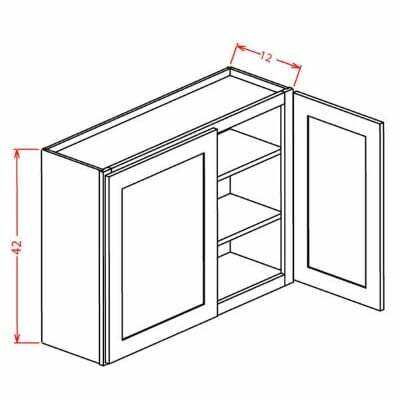 US Cabinet Depot Sonoma Mocha Universal Oven Cabinet – 33W X 96H X 24D-2D-3DRA-1S – Opening 26-1/2W X 24-3/8H – Drawers can be removed and frame can be cut to accommodate larger oven units. 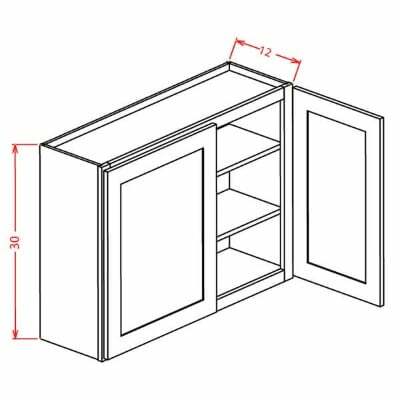 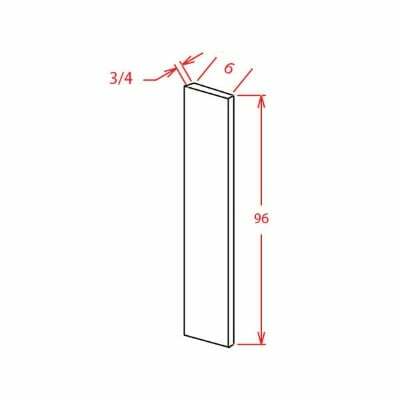 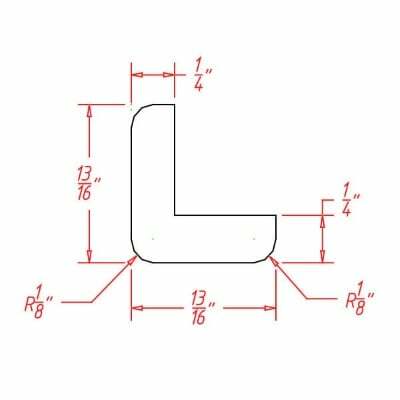 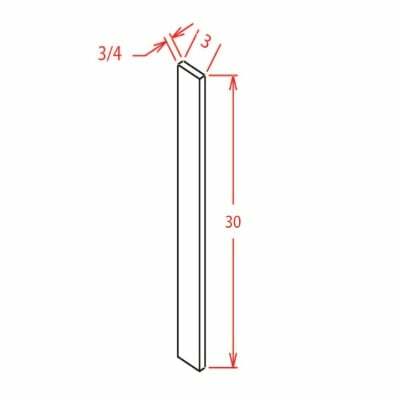 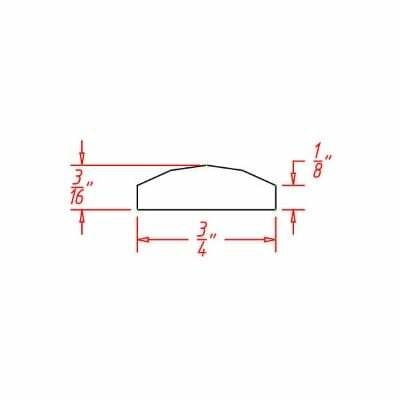 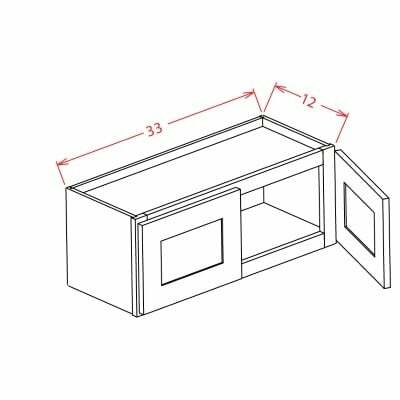 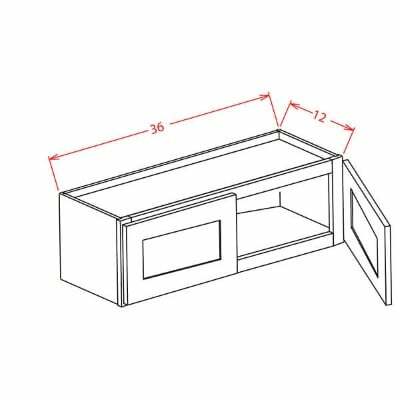 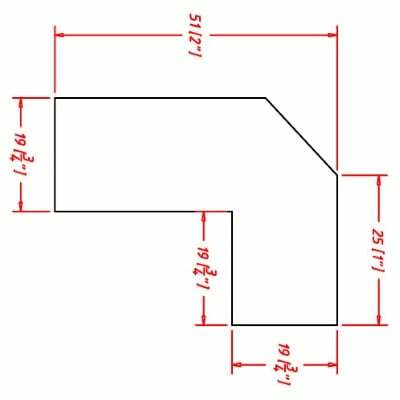 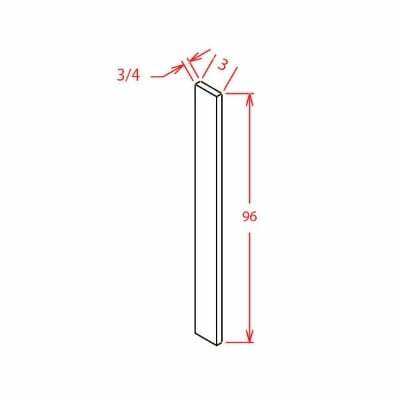 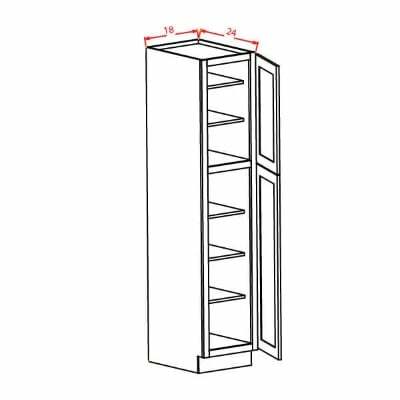 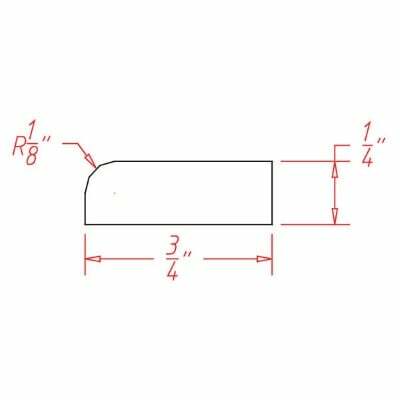 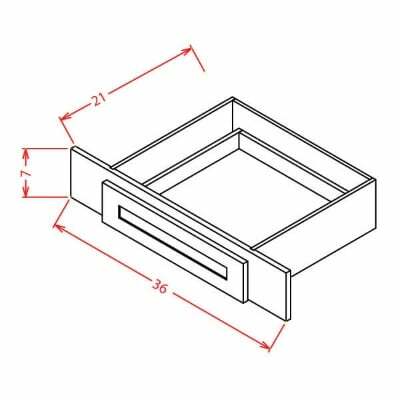 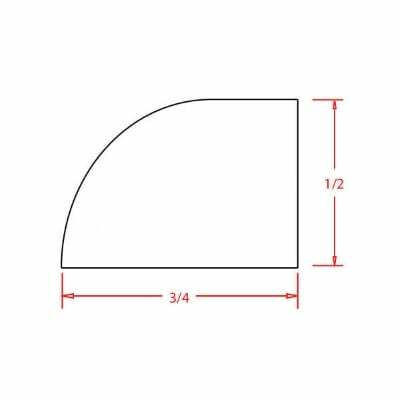 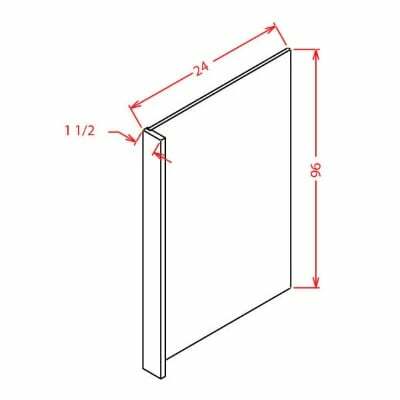 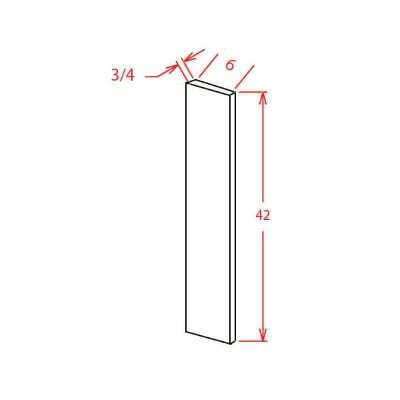 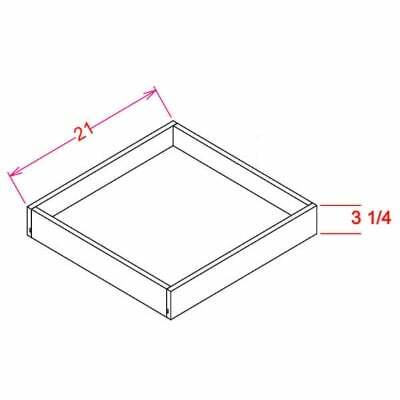 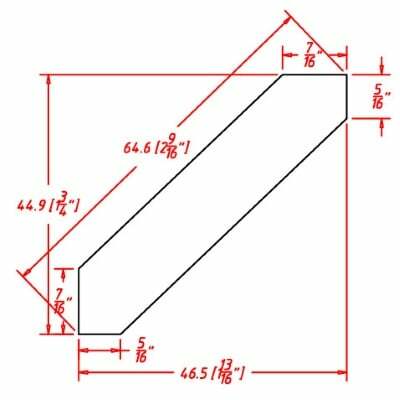 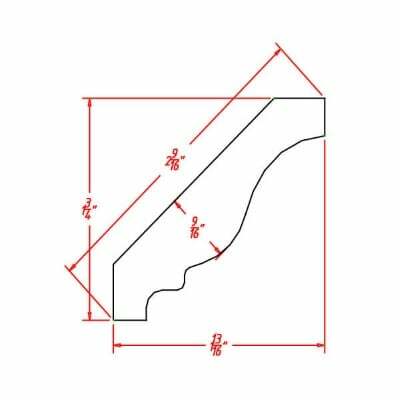 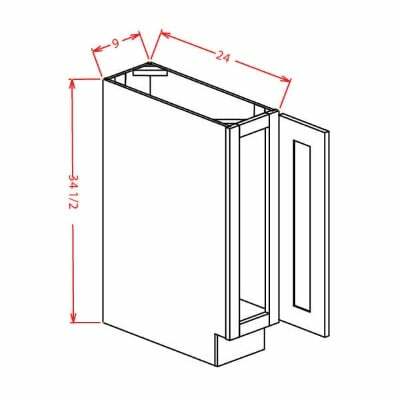 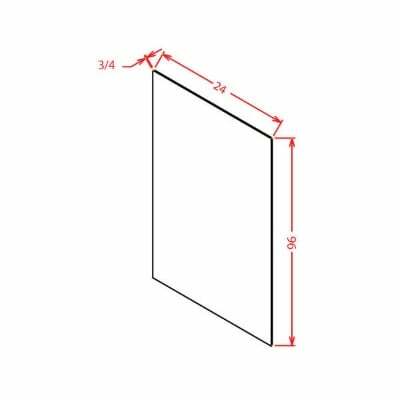 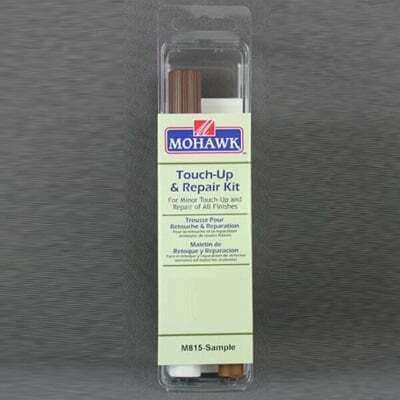 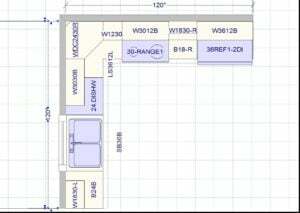 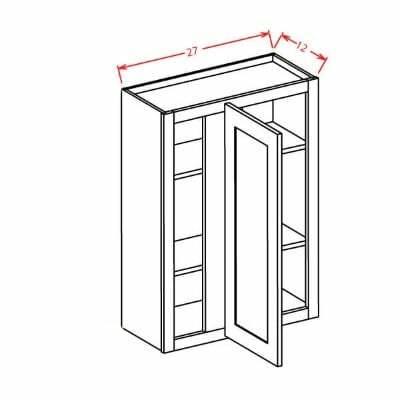 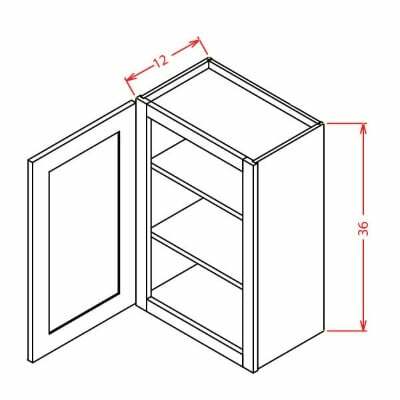 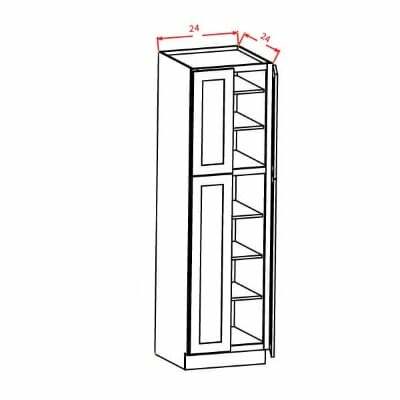 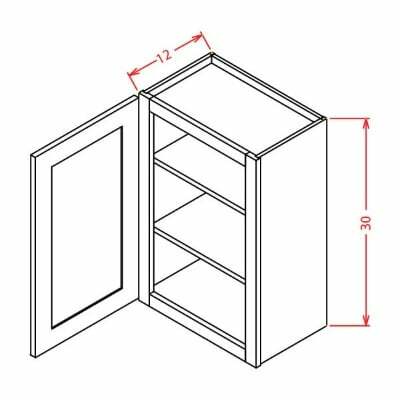 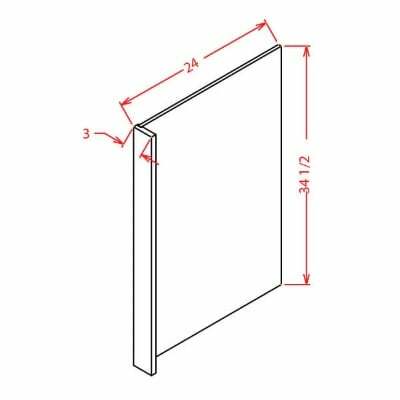 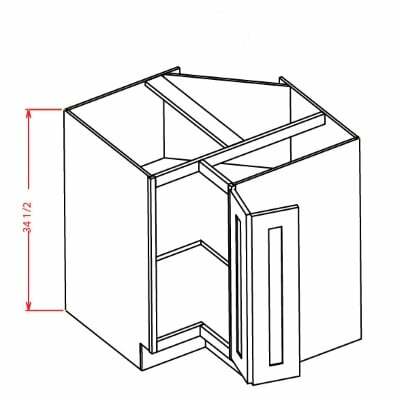 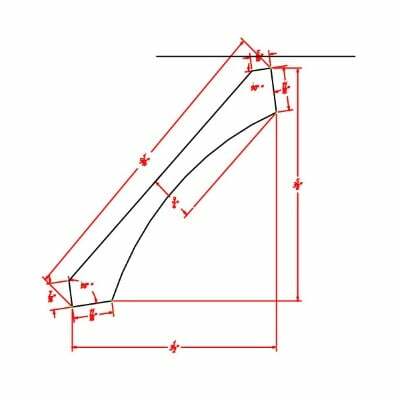 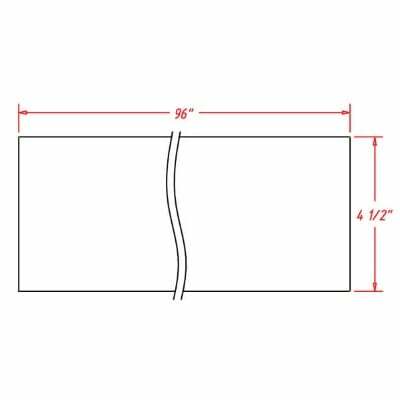 US Cabinet Depot Sonoma Mocha Angle Light Rail Moulding – 1H X 2D X 96W – Mounts to bottom of wall cabinets. 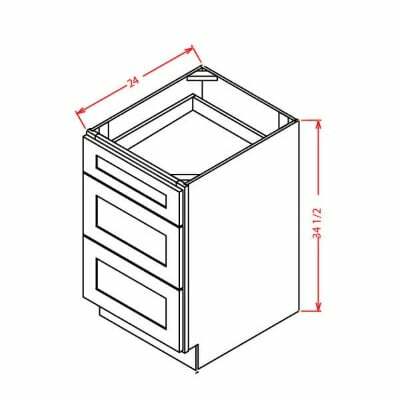 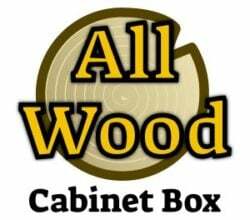 US Cabinet Depot Sonoma Mocha Knee Drawer – 36W X 7H X 21D – Can be trimmed down to fit 27W opening.